22nd Jan 2018–Facebook has changed its social network pricing policy for the workplace enterprise. Every enterprise is charged USD 3 per active users irrespective of deployment users. From today, the pricing strategy has been classified into two-tier i.e a free standard and paid premium version offering large business control with third-party integration. The sudden price change is likely to affect new customers. The existing workplace clients will be operating as per the terms of their current agreement while the Non-Profit Organization and Educational institution have free access to the premium plan. In past months Facebook had added Desktop chat app option of screen sharing and group video calling with an expanded structure of Salesforce, Quip, and Box (cloud storage firm). Previously, enterprises paid USD 3 per active user for 1000 users, $2 per active users for 9000 users and $1 per users for each additional active users. 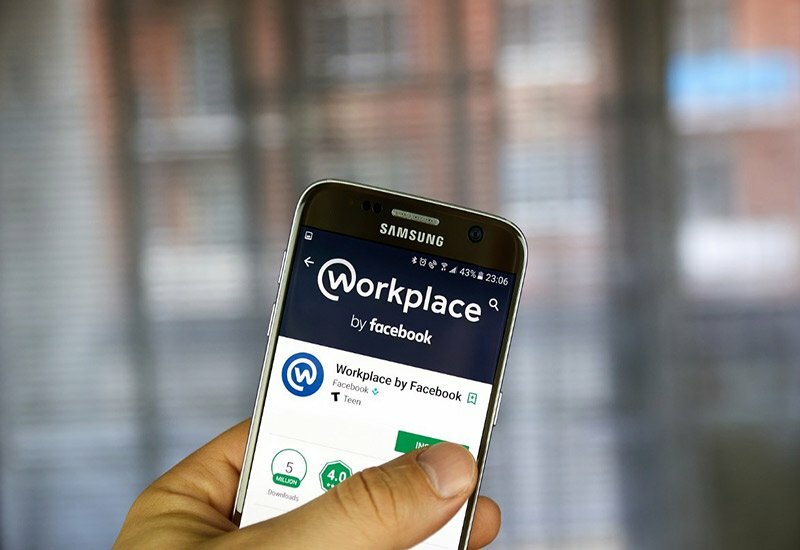 Workplace platform was officially launched in 2016 and now is used by more than 30000 organization worldwide including Virgin Atlantic. A workplace is a social networking tool like Slack and Microsoft’s Teams. However, it is competitively cheaper and easy to access. Slack costs around $6.67 and $12.20 per active users every month and Microsoft own social network platform Yammer charged around $3 per active users per month until January 2017.